The internet is where most people around the world are spending most of their awake time on. To find out about things, and discuss with friends and family, for the most part. So, what better channel is there to market to your prospective customers than here? Such is the secret behind the massive success that Digital Marketing has had. Brands big and small are using the internet to market their products and services to their target customers. But, with a significantly smaller budget than the traditional means would allow. Digital Marketing can give you a lot of different ways in which you can achieve similar outcomes. What type of business that you’re running, is going to determine that. Yet among all those options, there are few of them that can serve the needs of any kind of business. 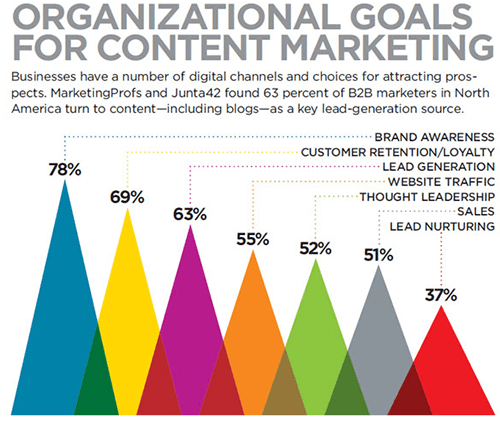 Content Marketing is one. Now that I’ve put it out there that content marketing is one of the best ways to get conversions. A discussion on how it works so well is definitely in order. 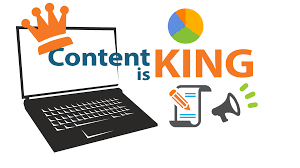 You must have heard that “Content is king” or any version of it for that matter. It has become quite the cliche, but that is for good reason. A lot of what people do on the internet is the search for information they need to do what they’re doing. And for that, they use the different search engines that are there, namely Google. So, if you are in a particular niche and you can provide information that the people there are looking for. You can get a lot of people to get interested in what you’ve got to offer. And, a lot of them can be potential customers for you. This although might be an oversimplification, is still basically what forms the foundation of any Content Marketing Strategy. And the better your strategy, the better the chances for conversion. 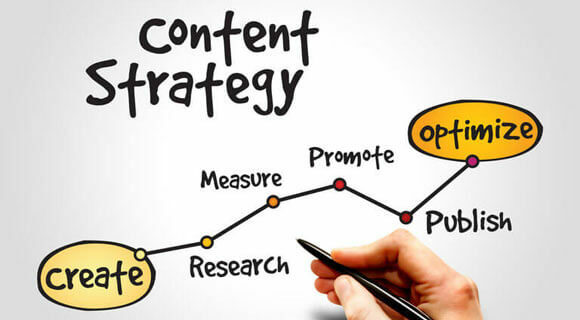 A proper Content Marketing campaign will need a good amount of prior strategzing. And it’ll vary depending on the type of outcome you want to generate. Great content is going to be the main supporting pillar of your campaign. It can be in any format, but it has to be useful for the viewers. Since search engines are the source of above 90% traffic for your content. You’ll have to take good care of the SEO aspect of your content without fail. To take things one step further along the way of success in Content Marketing. You’ll have to promote your content on social media, through email or any effective means. Only after you’ve taken care of these. Then you’re good to make further tweaks to your Content Marketing Strategy. So, now that I’ve put forth a context for this. Let’s take a look at how you can put together fantastic Content Marketing campaigns in 2019. In 2019, a lot of new things have been going on when it comes to technological developments. And that is having a direct impact on Digital Marketing as a whole. As such, the most important thing the digital marketer can do is adapt and improvise. Doing this, the chances of success will go up as much as it can go down otherwise. So, here, I’ve listed 6 of the most critical points you can design your Content Marketing Strategy around. That way, you’ll be able to have a real upper hand on your competitors. Creating content that the audience can relate to in a personal way has always been the way to go. For 2019, you’ll need to double down on that, both qualitatively and quantitatively. It’ll be up to you to come up with innovative ways in which you can better relate to your audience. That is going to do better than just flashy titles with crazy claims all over the place. Although you might have to do a bit of that as well. As for what the consumers have to say, 78% of them report that it is content that they could relate to. That has had the most influence on the purchasing decisions that they’ve taken. That goes to show that whatever your goal might be with the campaign that you’re running. It can be anything from generating leads to closing the sale. It’s all there if you can lay the right foundation with highly personalized content. After all, the audience will listen to and do business with whom they trust. This kind of content will be ideal for that. Search engine optimization has been around for a long time now, and it isn’t going to go away anytime soon. But it’s definitely going to morph in profound ways, due to the developments in Voice search. To put things into perspective. By the year 2020, a whopping 50% of all the searches on search engines in general. Will be voice search. 50% is as significant as it can get. And standing in 2019, we’re more or less there. That is why the majority of the SEO efforts for your content marketing campaigns will be geared towards voice search. It’s that simple. The main difference is going to be in the keyword targeting strategy you use. As what someone types into the search engine will be different than the ones you’ll speak out loud. Considering that, you’ll have to make the necessary adaptations to the SEO strategy. And that is also going to be the case for your Content Marketing Strategy as a whole. So, for 2019 if you think SEO, think Voice Search. Don’t you love it when two of your favorite brands put out something together? Well a lot of us do. And in 2019, this can make a significant difference if you can develop your Content Marketing Strategy around it. As an example, you’ll see that Uber has done a great job of that. Where they’ve teamed up with music streaming giant Spotify to help personalize one’s Uber riding experience a lot. And, there are many examples you’ll find of how this strategy has brought results to the collaborating brands. This isn’t exclusive to brands for that matter, and you’ll have to collaborate with influencers as well. So, if your best bet will be to team up with another brand. It can be from within your niche, or something related. And, with them create something interesting that is going to seriously engage the audience. Artificial Intelligence has turned out to be a true game changer as many had predicted it would be. With many big companies making use of chatbots on their websites, it is becoming more and more common. Thus, more and more necessary for you to implement in your Content Marketing campaign. This way, you’ll be able to get to the heart of things without much fuss. What is that? Simple. No need for your audience to go through long articles unless they absolutely have to. With AI chatbots, they can simply ask for exactly what they need and then find out right away. So, that will have a significant impact on the conversion rates for whichever goal you’ve set. Also, if you’re an e-commerce store, it’ll be that much easier for you to help the customers better. With the AI chatbot answering all the customer questions on your behalf. This is the basis of good a Content Marketing Strategy and has always been. But, in 2019 we’re getting to see a significant effect on the performance of a campaign. So, providing ‘true value’ with your content can do wonders for your business. Doesn’t matter if it is brand awareness that you’re looking for or conversions. All will work if you’re content is on point. It’s nothing complicated. All you have to do is to have your content reflect the authenticity of your brand. With the content that you put out, you’ll not only provide information or entertainment to your audience. But will also tell a compelling story of your brand and what it represents. This will do a lot to increase the levels of trust your audience will have on you. And, things will take off from there to bring you the results you want. More and more people in 2019 are starting to like micro contents a lot. Basically, snippets of the content you create, catering to their exact needs. 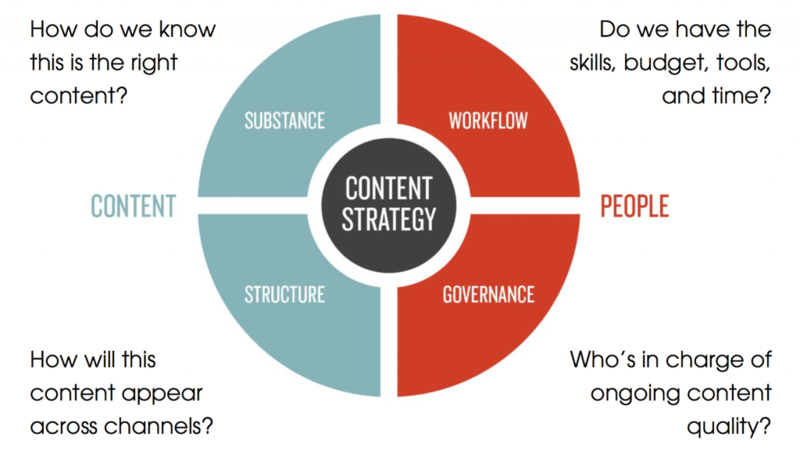 So, you’ll have to have a significant part of your Content Marketing Strategy focusing on just that. It can pay a lot of dividends if you circulate it through social media. As flashy micro-content pieces do best on social media feeds where people are scrolling along. But, that also doesn’t count out the benefits of longer forms of content. As it’s going to be the go-to for the most loyal among your audience. And, the latest Google algorithms back them as well. For that, Content clusters are going to be the best thing. Where you can tie up a lot of pieces of micro-content for the final big thing. A great example of this is the Instagram stories which can do wonders for marketing. 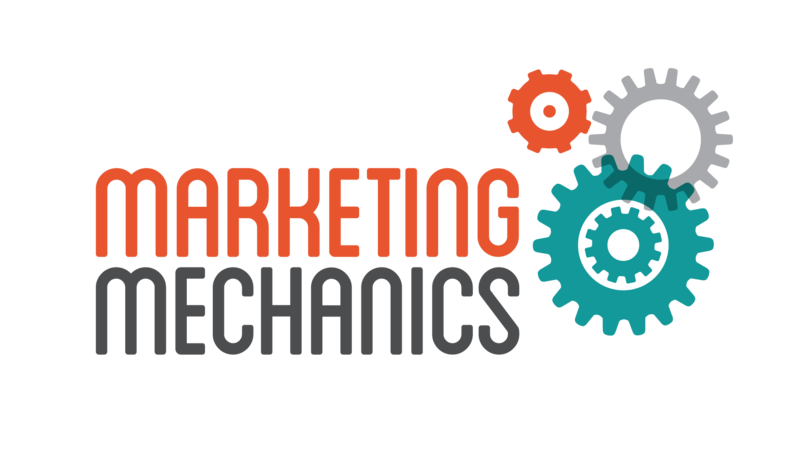 Now that you know 6 of the most effective techniques to get the best out of Content Marketing, it’s now up to you to implement and thus win in this game. It’s not going to be all black and white, and you’ll have to make the necessary changes along the way. A little bit of focused attention might be all you need to figure out the necessary adaptations. Nevertheless, if you stick to the basics of your Content Marketing Strategy carved out of these 6 hacks, then you can rest assured that 2019 is going to be the best year for your Content Marketing endeavors. So, go ahead with these and good luck.